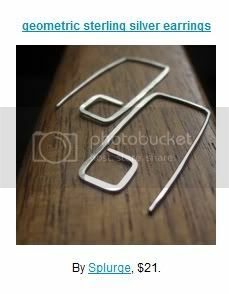 Once we have created, photographed, and described our latest creation, we come to the toughest part of listing an item on Etsy. Choosing tags that will accurately describe a design, and help it turn up in searches can be a difficult task. Every week, the Oh Canada Team shares some examples of which search terms shoppers and sellers use to locate different types of products. Show off your love for nature’s prettiest weed with a colorful bangle bracelet. This piece is made with Japanese and Czech glass seed beads, using the right angle weave technique. Colors included frosted green, emerald and yellow. I created the bangle from a hollow, tubular band of woven beads. 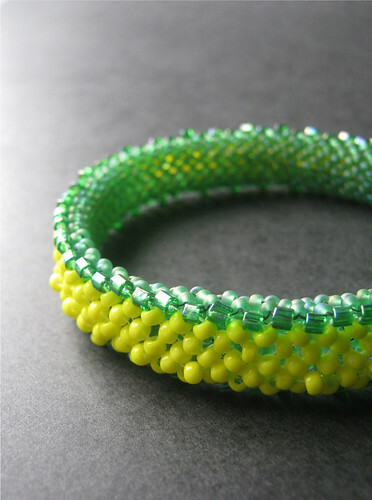 Emerald colored hex-cut seed beads add sparkle to the edges, and the opaque yellow seed beads mimic the sunny face of a dandelion in full bloom. Each list has great examples of keywords that you can pull right from your title and description. This is often the best place to look for tags. Although trying to think of good keywords can feel like hunting for a magic word to bring in views and sales, the simplest solution is often the best one. The next time you list a new item on Etsy, write down your tags on paper before you even turn on the computer. Try to imagine describing your creation to a customer, using only single words. You might be surprised by how many tags you can think of! Stay tuned to Oh Canada for more help with Etsy tags every Tuesday! The Oh Canada Team hopes to help our members and readers to grow as Etsy sellers by offering in-depth shop critiques. Today’s examination is for Caroline of Dark Ride, which has been open since July 2010. The banner photograph is really fantastic. It’s a nice close up shot of one of your designs, so the first thing visitors see is a large example of your work. The piece you’ve chosen has plenty of color, and really draws attention. I might recommend adding some text to your banner, particularly your shop name, especially if you refer to your shop differently than your Etsy username - like two words instead of one. If you have Windows 7, you can add text to JPEG photos in Paint without getting that blurry effect. Your avatar is nice, but it would be great to have a similar close-up picture here as well. Whatever subject you choose to show, it should be clear and easy to see. A picture that shows just a small component of one of your designs would make a great teaser. Your avatar should shout “Click Me!” to everyone that sees it. If you use a design style that you make often, you can keep your avatar fresh without losing any recognition around the site. 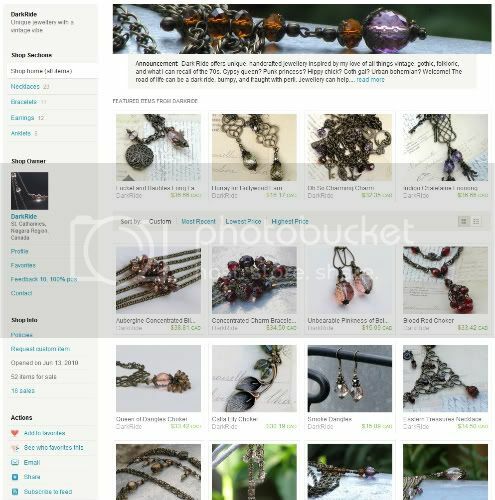 The new Etsy layout has really changed the way existing Etsy members view and scan shop fronts, but search engines still view them the same way. Your shop tagline - the text that appears under your username at the top of the sidebar - is great. It describes your shop and provides good SEO keywords. 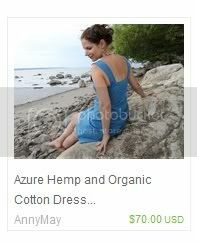 Now that all Etsy shop announcements are cropped, it is even more important to keep them relevant and up to date. The first few lines that show should be direct and to the point, while providing the most essential information about your shop, and a few keywords for search engines. Deciding what goes here can be tough, but always keep in mind that visitors who want to buy from you, feature you, or follow your progress will find their way to your profile and shop policies on their own. Your announcement describes your products, is cheerful and welcoming, and enhances the pictures by showing your unique personality. Well done! An alarming number of shops have not updated their featured listings to fit the new wide format. You’ve got four beautiful pieces displayed, which is great! There are a variety of styles, and some different price points, so you obviously know what you’re doing here. Remember to always have at least one more item in your shop starred in case a featured product sells, and rotate your featured items periodically to keep your shop - and Etsy Mini - looking fresh. At first glance, I get the impression that you have organized the layout of your first page listings. This is good. But, even as a jewelry designer myself, I can’t quite tell what the theme might be. When rearranging your shop, always keep the customer in mind. Using simple themes like color or style make your first page beautiful and easy to browse. Perfect! You’ve got simple, clear sections that are easy to understand and browse. I’m sure many jewelry shoppers find this a relief when they visit you! When you have very basic categories to work with, it can be tempting to squeeze some extra keywords in there, but it’s important to put real people before search engines whenever possible. Remember to always put new listings into a section, so that shoppers have one more way to find and purchase the type of product that they want most. Although the profile section is totally and unofficially optional, any big empty space in your shop can be a turn off to both shoppers and other sellers who might want to feature you. This is the perfect place to let visitors know who you are, and why they might want to build a long-term buyer/seller relationship with you. Your first name. This lets people send you a message that doesn’t start with “Hello.” or “To whom it may concern”. Your story. How did you get into this craft, why do you love it, how do you do it differently from the thousands of other sellers out there? Your community. Are you on any teams? 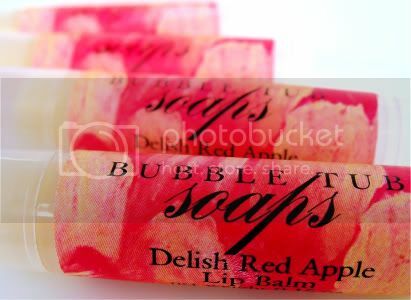 Do you make lots of treasuries - how about a link to your treasury list? Your links. This is the best place to share your off-Etsy business content like blogs, Facebook, Twitter, MySpace or whatever you use. You can also share links to places where your work has been featured, which can tell visitors that you’re not totally undiscovered, and that you appreciate their custom. Good news! You can save lots of time by moving the first two paragraphs into your Profile section. The third paragraph makes a nice opener, so leave it where it is. 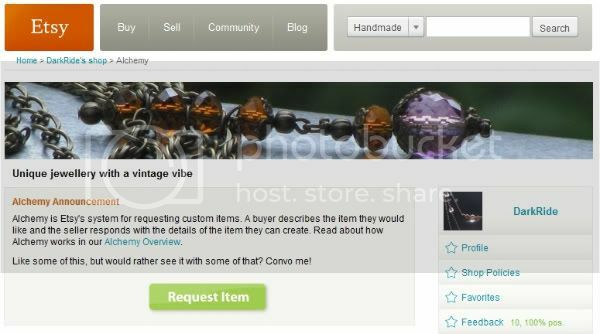 I always encourage sellers to mention their email address here, so that potential customers can contact you before going through the Etsy sign up process. The fourth paragraph can stay, but I think it would be better in Additional Policies and FAQs. It would make a nice closer for the page, because if anyone scrolls down that far, it reminds them of all the beautiful jewelry back in the shop. This is one section where you have to really state the obvious. Although linking out of your shop can be dangerous on Etsy, it can really benefit your customers to include a link to the Buying FAQ here, and remind everyone that you don’t need a PayPal account to pay by credit card. (Most links within your shop will open in a new window anyway.) Let customers know how to contact you if they wish to pay by money order. Because online shopping is a fast paced activity, you need to make sure that your customers have as few unanswered questions as possible, so they can buy right away. Otherwise, they might just go looking somewhere else. Some questions your visitors might have: What postal service do you use? Do you ship worldwide? Do you refund postage overages? Can I request faster shipping? (Especially important during the holidays). How long does it usually take for your packages to get to my country? "Oh, man. Is there a problem? Please convo me right away! I'll do my best to work out a solution agreeable to you." I like the paragraph that you have here, except for the first line. I know what tone you’re using, because I’m familiar with you, but keep in mind that humor doesn’t always come across well in text. On Etsy, having strict refund policies doesn’t really work well. Too many written rules can scare new customers away, and not being flexible when problems do arise can prevent repeat business. What you have in this section now lets customers know pretty much everything they need to - that you’re always willing to help. The only other thing you may want to mention is how you might handle wear-damaged items - do you have a lifetime, one year, or 30 day guarantee, and who is responsible for return shipping, etc? Allergens - what types of metals do you use in your work? 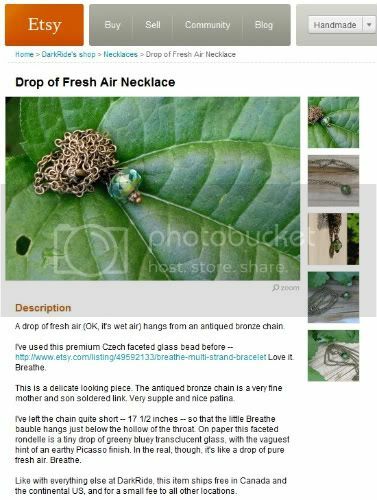 Jewelry Care tips - can I wear my new necklace at a 3 hour aquacise class? "Like some of this, but would rather see it with some of that? Convo me!" I love this line! Your shop has so much personality, it makes browsing a lot of fun. But, not every visitor will know what convo means. This is another great place to include your email address. If you say “Contact me by email or Etsy convo”, you’ll satisfy 99.9% of visitors. Do you make exact duplicates? Approximately how long to orders take? Do you ever require a deposit up front? Your item titles are very nice. 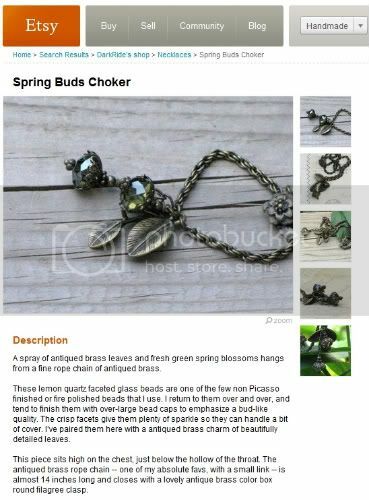 You’ve got color and style keywords, like “Moss Green Choker” which pleases both shoppers and search engines. There is a little wiggle room for most of your listings to add more information. The title-inclusive listings URLs are great for gauging how long or short a title should be, give or take a few words. You could experiment with adding more information here to see if it helps your item views. 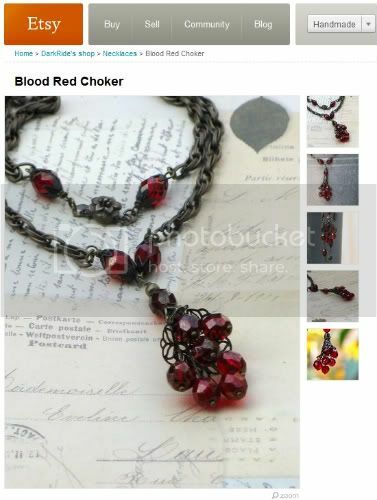 For instance, “Blood Red Choker” could be “Blood Red Choker with Beaded Tassle” or “True Blood Inspired Deep Red Choker” or “Choker Necklace in Chain and Blood Red Glass”. You get the idea! Just don’t get too carried away. Remember to put the customer first here - short descriptive titles are better than overstuffed strings of senseless keywords. Your photos are lovely! The lighting and backgrounds are great, and really show the beauty of your designs. Although you do use all 5 photo slots, many of the pictures you show are a bit redundant. Because customers can’t pick up and examine your jewelry, your photos have to answer as many questions as possible. A helpful Etsy form thread once stated “Take pictures like you have no description, describe like you have no pictures”. 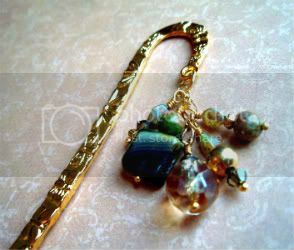 Teaser - The first photo should be the most stylish, showing just the most beautiful part of the piece to entice clicks. Wide Shot - Show the entire piece, spread out as much as possible but still displayed attractively. Close Ups - Show important components like clasps, pendants or unique design aspects up close. Scale - Show a component or the entire piece with a reference object like a ruler, penny or playing card. 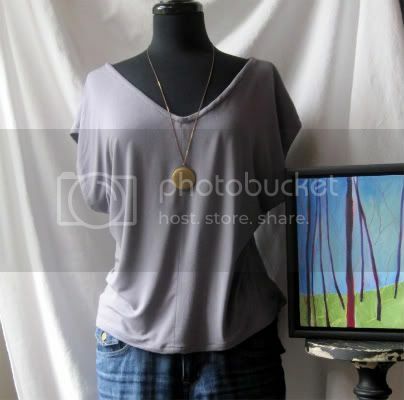 Model - Use a jewelry display, model or decorative object to show design details like drape, or how to wear the item. You’re already doing a lot of these. I especially like the aluminum ’models’ that you use. 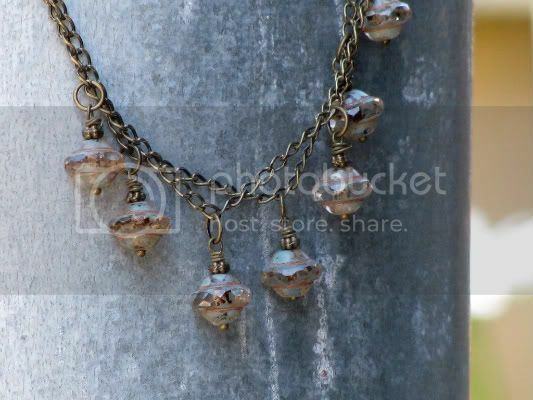 The rustic look really accentuates the beauty of your pieces. You’ve got great descriptions. They include details like technique, style and color, but don’t go on and on or include anything totally irrelevant. 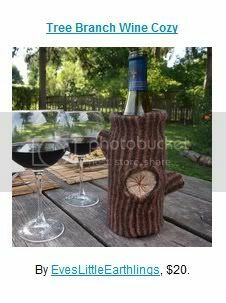 Your descriptions let your customers know that you really did make the item, and that you’re proud of your work, which can turn a casual looker into a confident buyer. Keep in mind that the first few lines are what search engines see first, and what searchers will see when your items turn up in places like Google or shopping directories. 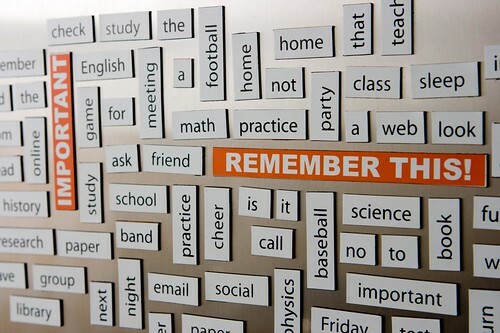 Try to use lots of keywords here while still being yourself. Remember: “Describe like you have no photos”. Dimensions are really important for selling and shopping online, so the more detail you can give here, the better. Measure the overall design, important components, etc. If you ship worldwide, you really must provide metric and imperial measurements. Don’t make your customers Google the inches and centimeters for themselves. 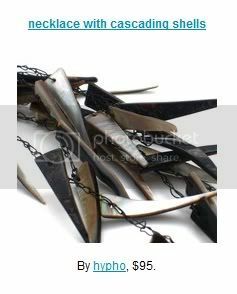 Backlinks are a must on Etsy. Every listing should include a link to some other area of your shop. It could be your main page, a similar item or related shop section, or even your policies. Keep random visitors in your shop with interesting things to click. I really like that you include a bit of your shipping policies in your listing. Many of the item views you receive will be direct - from searches and not from your storefront. It’s always a good idea to include a bit of general information about your shop so that people will want to keep looking around. Free shipping to Canada and the continental US, and to all other locations for a small fee. Thanks for looking at my tiny little corner of the etsy universe! You can, of course, change it up a bit for each item you list when appropriate. You’re using all 14 tags, and selecting relevant subcategories, which is the most important thing. Shoppers can’t find you if you’re not reaching out to them with your tags. Some of your tags do need to be separated. Although it’s tempting to fill up each line as much as possible, each tag must be an individual word or phrase. You can free up a little bit of space by removing your shop username from some of the listings. You only need one or two darkride or dark ride tags for searchers to find you this way. 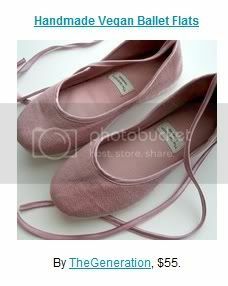 And because most shoppers use the basic search, you can also move Free Shipping to your shop titles. You’re using this section, which is a bonus in itself. Even if you’re not expecting to be found by Materials tags, this helps customers get a better idea of what they are buying without having to gather it from the description. You do have some more opportunities to be found, though - particularly for treasuries and features. You can have up to 14 tags in this section, so feel free to get creative. Your prices are very reasonable, yet still reflect the quality of the materials and craftsmanship. You could probably increase your prices and see steady sales - remember that pricing too low is a shopping turn off, too. Depending on how you calculate your wholesale and retail prices, you could simply increase your labor costs or markup by a small percent. It’s up to you to determine if your profits are great enough to pay yourself and improve your business. A good goal to reach for is being able to spend your sales on things like new materials and business cards, but still have some leftover for yourself. There are a lot of Etsy shops out there that aren’t near as fantastic as yours, so keep doing what you’re doing! But, also keep in mind that there are lots of other fantastic shops that you have to compete with, so it’s important to stay on top of things. I highly recommend subscribing to all of Etsy’s newsletters. It only takes a few minutes to scan them, and delete them if they’re not interesting to you. But you’d be surprised by how much information you can get each month that will help you improve your business. I think success is in your future! Four sellers will be chosen at random for the September series of workshops. Each volunteer selected will be asked to suggest tags for three listings. In exchange for your tagging ideas, your item will be showcased here on our blog, and your shop will be linked to in four separate posts. Plus, you’ll get insights from three other sellers about which keywords shoppers might use to find your item. Taggers will be chosen from the comments Tuesday, August 31st. Ask anyone what their favorite thing about going back to school is or was, and there’s a pretty good chance they’ll say “New things!”. Brand new clothes, shoes, and school supplies used to be the norm, with parents and students gathering up all of these staples in a rush to be ready for that first day in class. But it’s the 21st century now, and we’re changing the way we buy and consume. 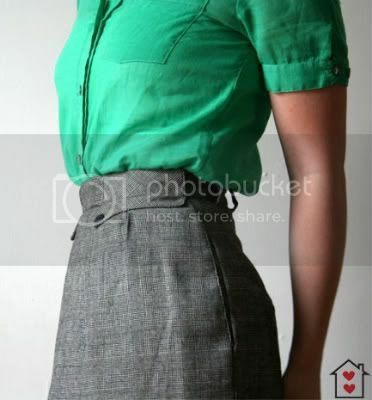 Now vintage and upcycled is the new new! It’s Reducing at it’s finest - and very fashionable. Still, there is something magical about getting something fresh and new for the first day of school. Luckily, it doesn’t have to be from a factory, or a big-box store, or wrapped in miles of plastic. By buying handmade, we can still treat ourselves to something new, and support an entrepreneur at the same time! 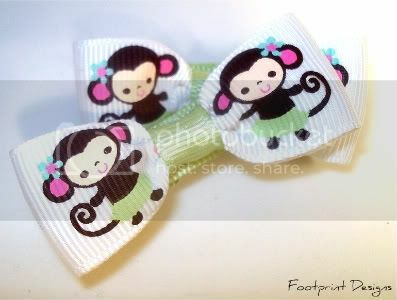 This adorable cookie headband is one example of a great gift to start out the new school year. 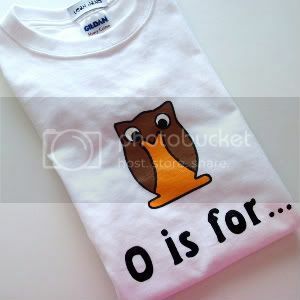 Whatever you need to make 2010/11 special for your students, chances are you’ll find it on Etsy! You can even use the Shop Local tool to find sellers in your area. 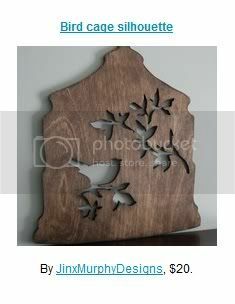 Add the tag OhCanadaTeam to your searches on Etsy.com to see what our Canadian artists are making! It’s time to vote for your favorite entry in the Star Deck treasury challenge! These six beautiful creations will compete for the top spot, and the winning curator will choose the them for the next round. The poll is open until Tuesday, August 31st. We will announce the winner, along with our new challenge theme on September 2nd. 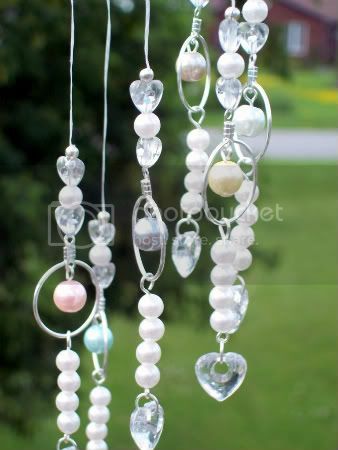 Soft pastel glass pearls are gorgeous focals in the graduated lengths of clear crystals and silver hoops in this pretty hanging art. It can be used indoors or outdoors. Each strand has been strung with heavy floss for the pure white color and sheer strength. Each list features great examples of descriptive words that shoppers might use to find this product. 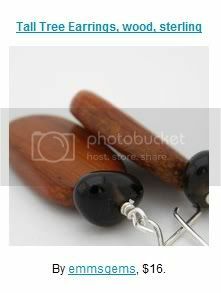 The toughest thing about choosing tags for our own items, is trying to imagine what types of searches could lead to our designs. One easy exercise is to show a new creation to friends and family and ask “What would you call this?”. You might discover some new terms for your product that potential customers will think of when searching. Check back with the Oh Canada Team every Tuesday for more Etsy tagging help! Anyone who loves the color green is usually envious of those born in August, for they enjoy one of the most beautiful birthstones in the spectrum. Peridots have an incredibly rich shade of green, and are one of the only gemstones that do not appear in various colors. Only the brightness of the green will change, depending on the amount of iron in a particular deposit. Peridots are also the only form of gemstones that have been found in meteorites. Peridot is a gemstone quality form of olivine, or magnesium iron silicate. Most peridots are mined in Pakistan and Afghanistan, though deposits have been found in Asia and North America. Their rarity has fluctuated over the centuries, with small deposits being discovered only occasionally, as far back as Ancient Egypt and Rome. The word peridot comes from the Greek peridona, which means “richness”. It’s an excellent way to describe the unique green of these stones. 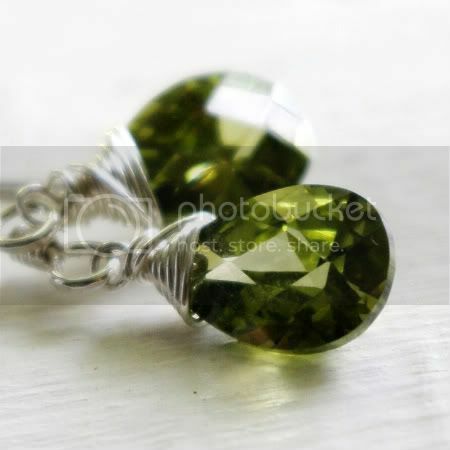 There is an intensity to them that expresses a lust for life, which makes peridots an ideal gem for a summer birthstone. Because their color remains true in all types of light, the Romans nicknamed peridots the “emerald of the evening”. These pretty green gems are excellent in glam jewelry, for a girls night out or night at the opera. 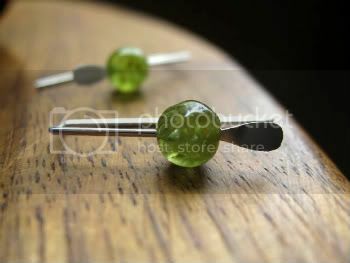 Fun, affordable peridot imitations are abundant in materials like glass and acrylic. 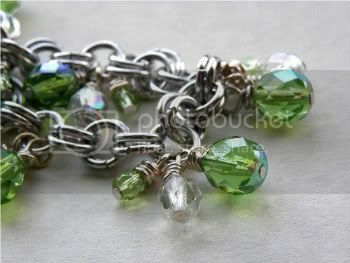 The shades of green called “peridot” will vary by maker, but they are all deliciously beautiful. Both the real gemstones and the alternatives make great ocean and summer inspired jewelry designs, and pair well with almost anything. They look delightful with pale colors like turquoise, topaz and white, and elegant with sapphire, black or oxidized silver. When it comes to Facebook, there are three types of people: those who love it, those who hate it, and those who’ve never tried it. 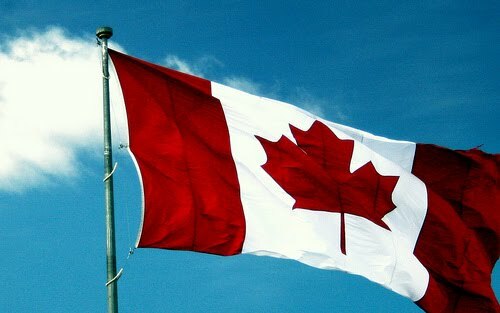 At Oh Canada, we love it! Many Etsy sellers know that having a Facebook fan page can be a great way to connect with fans, and keep your friends up to date on what’s happening in your creative part of the universe. You can share ideas, project plans, goals, or sales, and show off the fun side of your handmade business. The Oh Canada Team Facebook page is not just the place to find great new designs from Canadian artists. 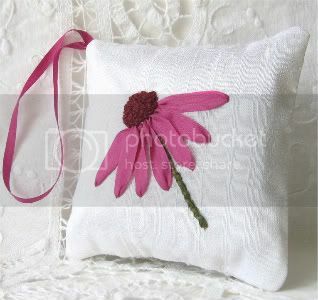 We share our best treasury collections, and news and tips for Etsy sellers. In the discussion forum, you can read or share tips for getting the most out of Canada Post's shipping services, share links to your Etsy related pages, and give feedback on team activities. What’s your favorite thing about Facebook fan pages? You can add a link to your shop’s fan page below, and check out some of the others to find great shops on Facebook! If you’re a parent or a student, you already know that summer is drawing to a close. The back to school season is looming, with it’s piles of new books and supplies, registrations and forms to fill out, lunches to plan and alarm clocks that can’t be ignored. The good news is, you can take a little piece of summer with you into fall! 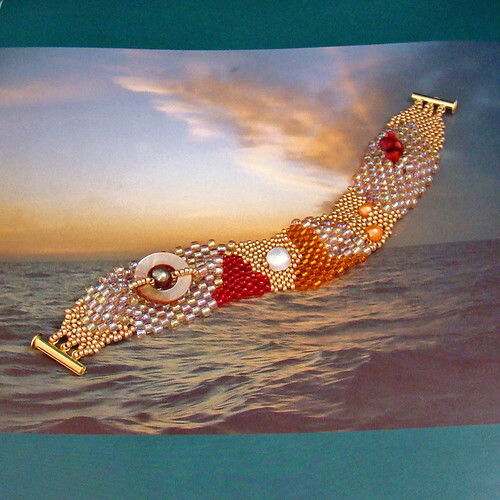 This gorgeous beadwork bracelet is not only a wonderful reminder of warm summer days, but the coral and sunset shades would make a great addition to your fall wardrobe! 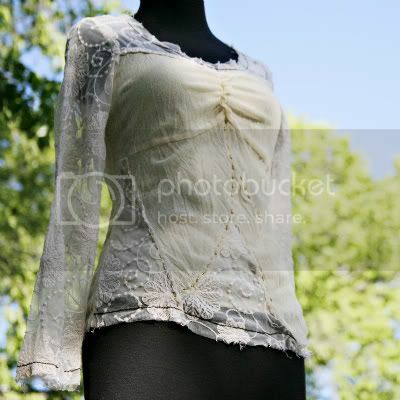 You can see more unique designs like this by visiting Angelque Creations. 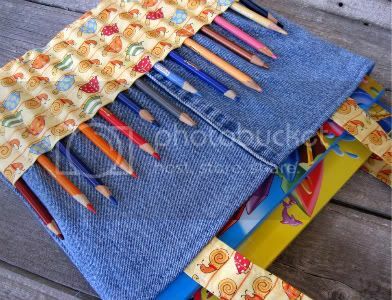 The Oh Canada Team has plenty of handmade and vintage back to school essentials! 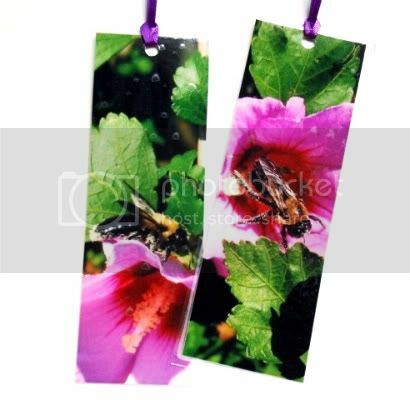 Add our tag, OhCanadaTeam, to your searches on Etsy.com to see what we’ve got for you! The votes are in, and the winner of the “New Adventure” treasury challenge is Bon Voyage! Congratulations to the curator, soapstar, and thank you very much to all of our participants and voters! It‘s time for round two in the Oh Canada Team Treasury challenge! This fun activity is designed to bring new exposure to Etsy sellers, our team and individual shops, as well as bring us all together in the spirit of beautiful treasuries! The contest is open to anyone, and we invite all Etsy members to participate, even if you’re not an Oh Canada Team member. Buyers are also welcome to play! 1. Make a beautiful treasury in Treasury East. 2. Your treasury must incorporate the challenge’s theme, and include at least 8 Oh Canada Team members. Check out our team roster for members, or search for the tag OhCanadaTeam when choosing your featured listings. 3. You must include the words “OCT Challenge” somewhere in your treasury’s title. 6. If any item in your treasury sells or is removed, please replace it with another item from the same shop. Screenshots of each entry will be available in our Flickr challenge album for your reference before judging begins. Our previous challenge winner, soapstar, has selected Star Deck all natural anise and blackberry soap to be the focus of this challenge. 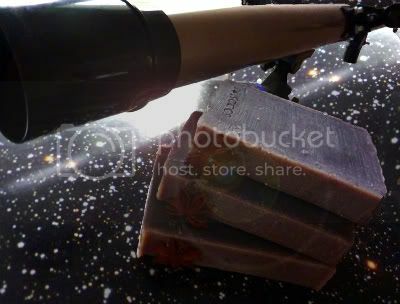 You can create using any theme that you desire, but you must include this listing in your treasury: Star Deck Soap. To enter your treasury, post a link to it in the comments section of this thread. The deadline for the “Star Deck” challenge is Tuesday, August 24th. Our judges will select 6 finalists, and voting will begin on Thursday, August 26th. Voting for this challenge will close the following Tuesday, and the winner will be announced along with our new challenge theme on Thursday, September 2nd. 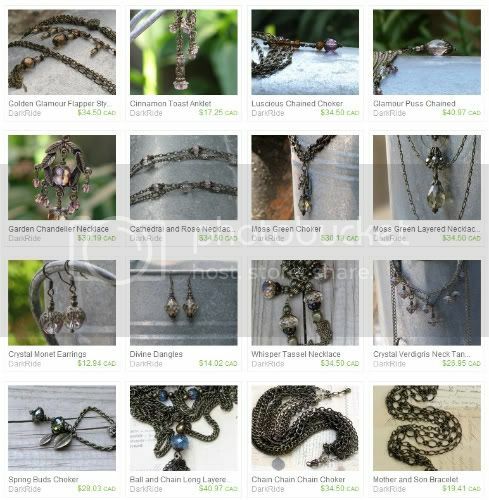 Not ready to make a treasury yet? We will also be looking for guest judges to help narrow down the finalists. If you would like to participate, let us know in the comments section of this post, along with a link to your shop. The first three volunteers will be contacted by our Treasury Challenge admins with more details. All judges will receive a special mention and shop backlink during the voting stage of the challenge. Using the iris-folding technique, this all occasion greeting card is sure to brighten someone's day. 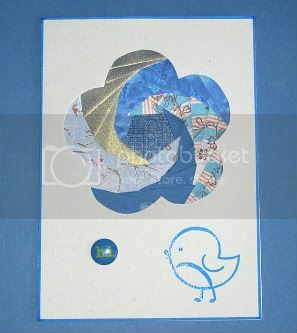 The inside is blank for your own message with a simple 'hi' epoxy sticker on the front with a stamped birdie. 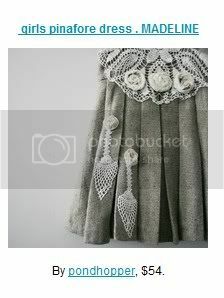 Each list shows great examples of how materials, techniques and style can be interpreted by shoppers. The trick is to put yourself in the customer’s shoes and decide which keywords would be the most useful to them. How would you search for your latest listing? Subscribe to Oh Canada to receive more helpful tagging suggestions every Tuesday! When it comes to fashion and accessories, the first day of school is one of the most important days of the year. Whether we want to admit it or not, this is one of the days where trends are tested, created and judged the most. 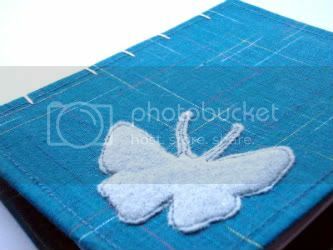 Luckily, handmade and vintage is always in style, and the Oh Canada team can provide plenty of fresh back to school ideas for everyone! 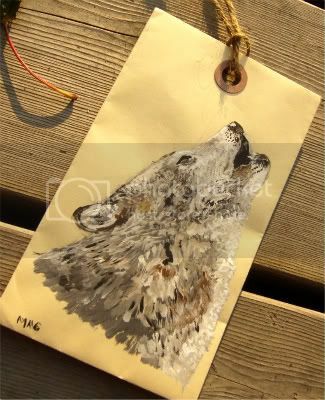 To find more back to school essentials by Canadian artists, add the tag OhCanadaTeam to your searches on Etsy.com! 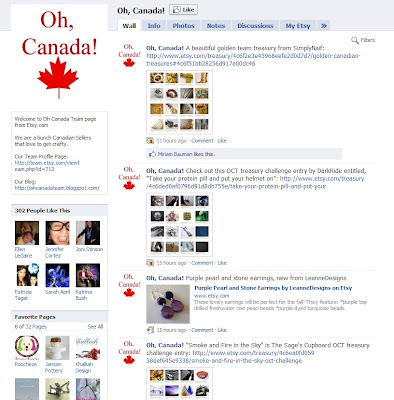 The first ever Oh Canada Team treasury challenge has been a great success, with 14 beautiful treasuries submitted! Our judges narrowed these down to six stunning finalists, and now we’d like your help to decide which is the best in show! Have a look at each of these collections, and then cast your vote in the poll at the right! Special thanks to our judges who selected our finalists: ennadoolf and Simply Naif. Voting is open until Tuesday, August 17th. We will announce the winner, along with our next challenge theme on Thursday the 19th. Good luck to all of our finalists, and thank you to everyone who participated! 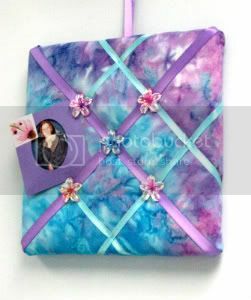 You can see all of the entries in our Treasury Challenge album. These crystal clear rondelles are treated to a soft Picasso finish of delicate verdigris-like colours -- soft blue/green/sienna -- that gives the un-faceted tops and bottoms of the beads a very soft sort of look. The sides of the rondelles are clear, crisp and faceted, allowing the light to shine through. They really are beautiful. 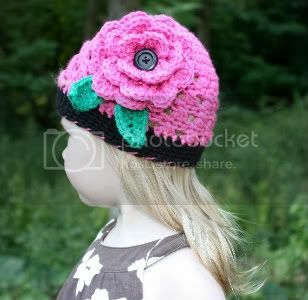 I couldn't bear to cover any part of them with a bead cap! I’ve arranged these seven beauties on a double strand of silky smooth antiqued bronze hammer chain. One of the strands is a few links longer than the other in order to achieve a relaxed and tangled effect. Each list has a unique interpretation of the materials and techniques. Because every shopper has their own tastes, needs, and product knowledge, tags are an important tool for reaching out to them. If you find that your new item views aren’t what they should be, try changing them up a little. Experiment with different descriptive words and synonyms to see what happens. Remember that when making moderate or drastic changes to a listing, you should renew it to get the fresh aspects to the top of the pack. Visit Oh Canada every Tuesday for more help with your Etsy tags! 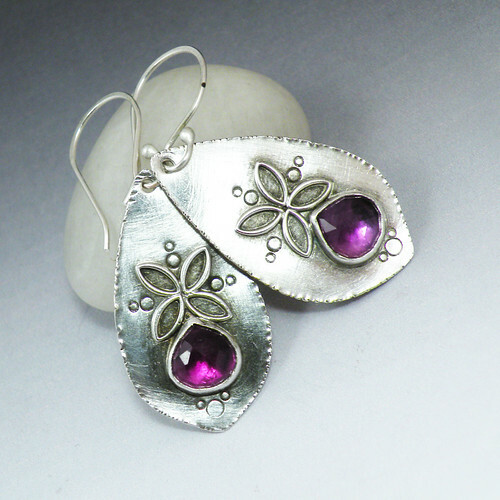 That is the inspiration behind these gorgeous sterling silver and amethyst earrings. The simple design and youthful shimmer makes them perfect for a late summer night out! 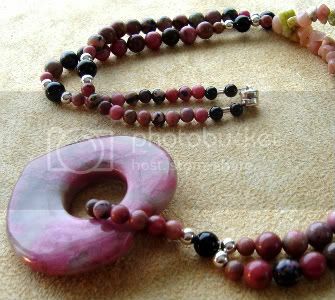 To see more high quality handmade designs like these, visit Bella-Bijou Jewellery.